Valid at Fruitland/Salisbury, MD location only. Must provide PRINTED voucher for redemption. Limit one per person; per table. Tax and gratuity are not included. 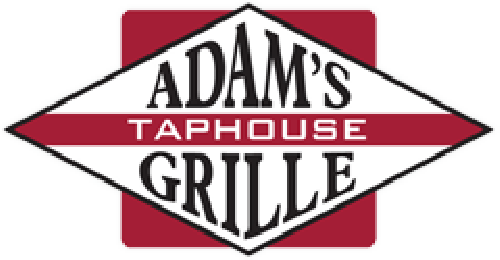 Welcome to Adam’s Taphouse Grill (formerly Adam’s Ribs Fruitland / Salisbury). We are located at 219 N. Fruitland Blvd, just minutes from Salisbury, MD and 1.5 miles South of Salisbury University. 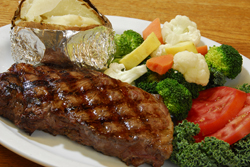 We have been serving good food and fun for over 15 years. Adam’s is a full service restaurant and bar that has become a local favorite over the years. With almost our entire menu available for carryout, we have something to please everyone in the family, even when you don’t feel like eating out! The service of which we’re most proud, however, is our off-premise catering. You don’t have to come to us for a delicious dinner; we will come to you! Think about having Adam’s, either in our house or yours!